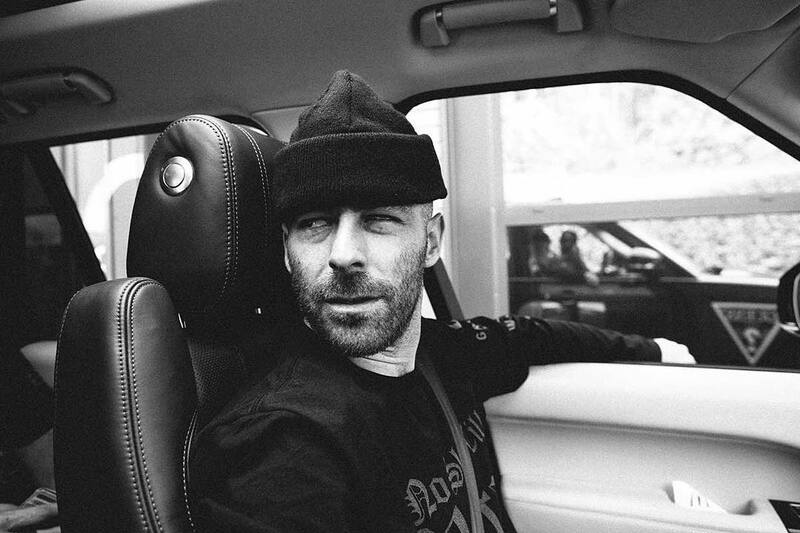 Happy birthday Alchemist! The hip hop legend is always cooking and to celebrate, he actually gave out a gift for his birthday. He dropped this new song “Fork In The Pot” that features Griselda’s Conway and Westside Gunn along with ScHoolboy Q. This is just what I needed because I’m dying for some new material from Q. Peep the song below.